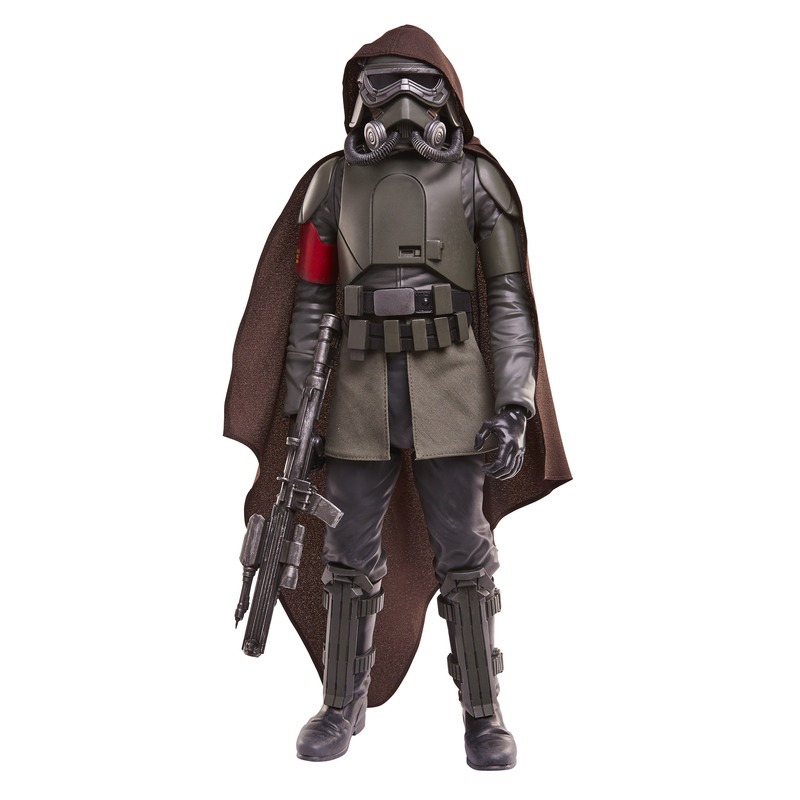 Big Figs from the new movie including Han Solo, Chewbacca, and the Mudtrooper are now available on Amazon. Click on the links to order each of them. 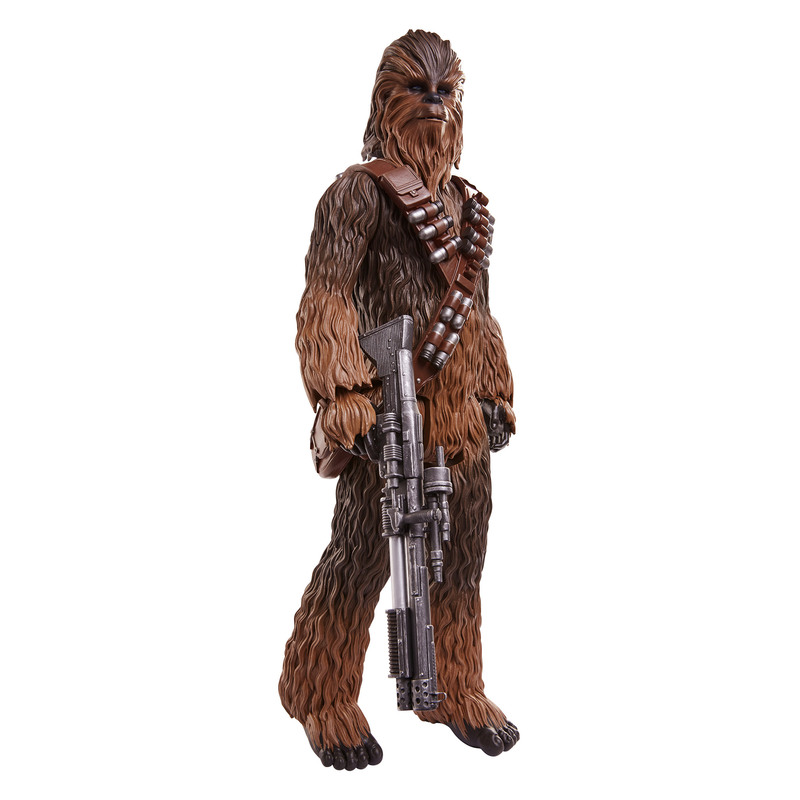 Looks like Han and Chewie are available now and the Mudtrooper will ship next week. Hopefully none of you wasted your money on those ridiculous eBay auctions from scalpers in the midwest. 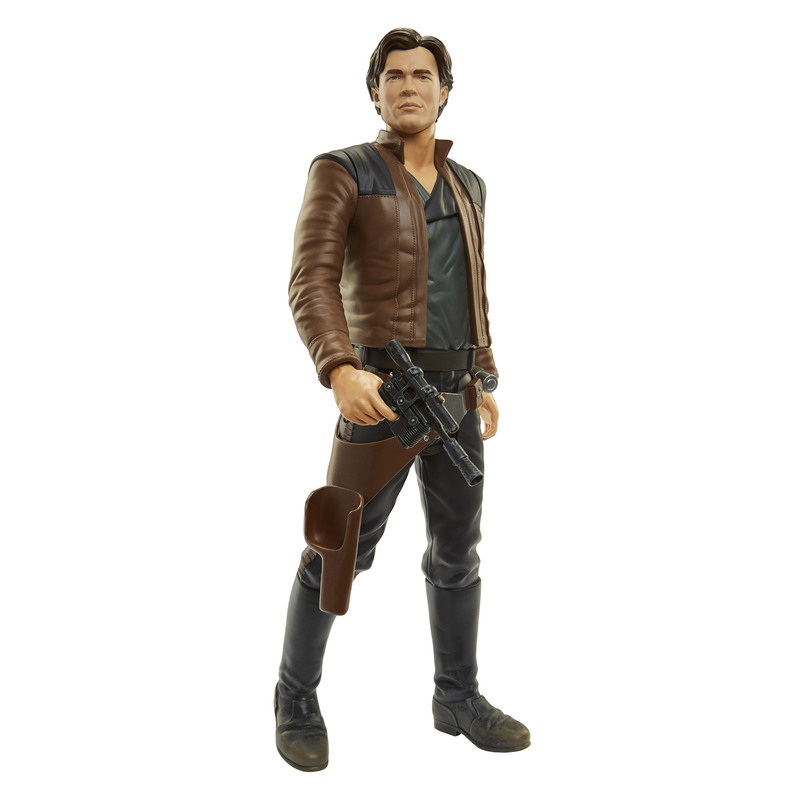 May 17, 2018 Solo-themed Jewelry Hits Fandango FanShop!